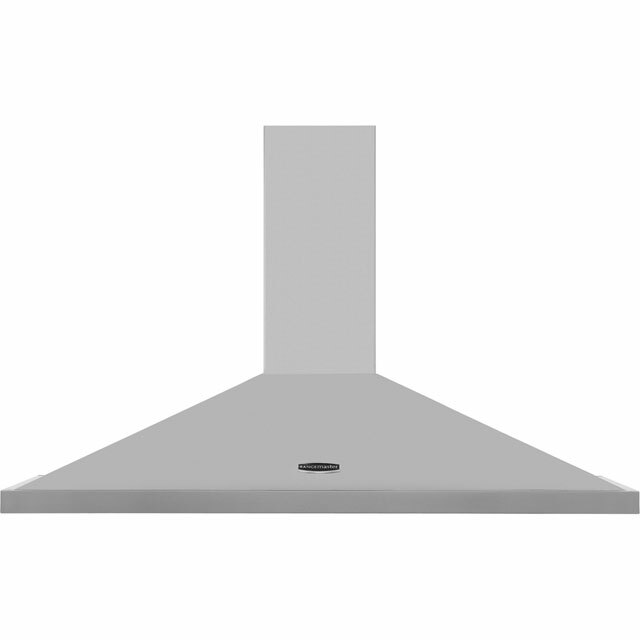 The Rangemaster LEIHDC110SC Cooker Hood comes in a contemporary stainless steel colour. The LEIHDC110SC has 3 variable venting speeds. The LEIHDC110SC slider controls are typically easy to use and to understand. This model has an extraction rate of 530 cubic meters/hour. It incorporates the choice to have recirculation or external venting. You will require a ducting kit if venting externally.The Cooker Hood runs at dB. The LEIHDC110SC has 2 lights. To offer peace of mind the Rangemaster LEIHDC110SC built in-integrated Cooker Hood also comes with 2 years warranty. Only bought this model again as I needed to replace in a hurry and I tiled around the last one, it’s made a bit cheaper than Han the one from 5 years ago but it is quieter Next time it needs a lot replacing I shall explore the market further It’s good but not great. I bought this hood in June this year. It is cheaply made and the silver plates covering the filters drop down every time you touch the hood as there is not enough tolerance on them. Rangemaster customer services have refused to acknowledge the problem, despite my kitchen fitter having the same problem at a different property with the same product. So easy to install and use. It looks great also which is a great bonus! This hood looks brilliant when paired with a range cooker. It doesn't come out as far as the cooker so you're not going to hit your head on it. It's not too loud and the lights are nice and bright. I'm not yet convinced by it's extracting ability. When it's venting outside you can feel it blowing really strongly outside, but as the area the extractor covers is so big the suction isn't brilliant.